Serving Fort Myers, Naples, Bonita Springs, Cape Coral, Estero and the surrounding area. FL Green Team makes installing a new central air conditioner simple and easy. We offer a variety of brands to fit every budget – including Trane, Rheem and Goodman air conditioning systems. FL GREEN TEAM — where HONESTY and INTEGRITY means something. We will recommend an air conditioner to fit your needs and budget. If you are a snowbird with a condo that sits empty all summer and your electric bill is $30 a month, we probably will steer you to one of our moderately priced air conditioning systems. In your case, it would make little sense to install a super high efficiency system that is most beneficial when you are up North. On the other hand if you have a large home, live here full time and have unique issues like allergies or humidity issues, we have highly sophisticated systems that can make your home more comfortable and energy efficient. We offer special financing1 to qualified buyers. 1 Subject to credit approval. Call 239.432.1500 for details. Need a New Air Conditioner in the Fort Myers Area? Are you in our service area? If so, please fill out the form below and our friendly staff will contact you shortly to schedule your free, no obligation air conditioner replacement assessment and quote. You will receive an estimate from a certified technician – not a high pressure salesperson. Financing available to qualified homeowners. Or, click here to get a free estimate online. We use the latest and best diagnostic equipment in Southwest Florida. The “Whole House Approach” to air conditioning recognizes the fact the duct work that delivers the cool air to your home is just as important as the air handler (inside unit) and condenser (outside unit) mechanical equipment. Every air conditioning system we install is given the Florida State Certified Energy Raters test to ensure the duct work is sound and secure, identifying leaks or any other issues before they become larger problems. We use the latest and best diagnostic equipment in Southwest Florida to pinpoint where there is leakage and seal it up. Our motto is “If You Don’t Test You Are Just Guessing”. Based on evidence collected by Florida’s utilities, a staggeringly high 75 percent of Florida’s existing homes have between 30 & 50% leakage from their air conditioning system’s ducts to the attic in their home. This high percentage of leakage causes a homeowner’s air conditioner to run longer and harder to cool the house which results in higher electric bills and the occupants feeling less comfortable. More than that, leaky ducts can contaminate your indoor air with mold, dust and toxins that pose a serious health hazard. 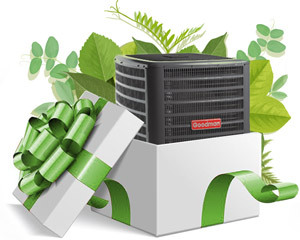 The FL Green Team proudly offers two of the top rated air conditioning systems available – Trane and Rheem. 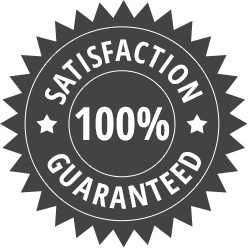 All air conditioning systems we offer carry a full ten year warranty. 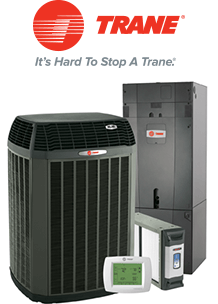 RECOMMENDED: Trane’s “Tru Comfort System” once again sets it apart from its competition. The Hyperion Air handler features a composite cabinet that will never rust and the all aluminum air coil is substantially more durable than conventional copper coils and is not subject to “formicary corrosion” that is plaguing many air conditioning manufacturers in the hot humid climate of Southwest Florida. Trane’s exclusive variable speed fan motor provides superior humidity control over single speed fans. With efficiency ratings as high a 20 SEER, the Trane air conditioning system is the logical choice for most full time residents. 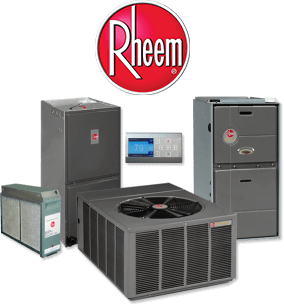 RECOMMENDED: Rheem Air Conditioning Replacement Systems offer the best value of any air conditioning system on the market. Rheem air conditioning systems offer efficiency ratings from 14 SEER to as high as 19.5. Rheem air conditioning systems offer many features and benefits lacking in lower quality air conditioning units and, when you factor in rebates from FP&L and Rheem, they usually end up costing less. Many of Rheem’s air conditioning systems while high in efficiency, have a relatively small footprint and are an ideal fit for many condominium applications where space is limited. The FL Green Team will provide various options for your air conditioning replacement. We understand that purchasing a new air conditioning system can be a daunting task. There are single stage systems, variable speed air handlers, systems with two compressors, communicating versus non-communicating, humidity control thermostats and so on. We do a short survey to understand your particular situation and concerns and then provide various options to help you sort out what type of air conditioning system is best for you. Two factors regarding cost should be taken into consideration when choosing to move forward with air conditioning replacement. First is the initial cost of the air conditioning replacement installation and second is how much it is going to cost monthly to cool your home. If your air conditioner is 10 years or older installing a new high efficiency air conditioning system can cut your cooling costs up to 40%. Eliminating excessive duct work leakage also contributes to substantial monthly savings. Eventually the long term savings will outweigh the additional air conditioning replacement cost. 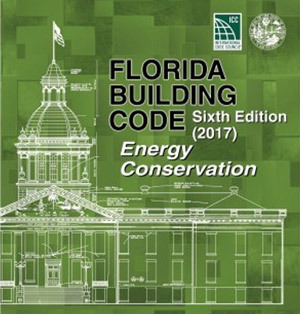 The State of Florida Building Code requires high efficiency, minimum 14 SEER (Seasonal Energy Efficiency Ratio) air conditioning systems be installed when an air conditioning system is replaced. These higher efficiency air condtioning systems typically are much larger than the air conditioning equipment that is being replaced. Many of these air conditioning systems require more air flow than the existing duct work can provide. Our skilled technicians analyze your existing duct work to make sure it is sized properly. This is especially important with high efficiency variable speed fan motors. With a conventional fan if there is an excess amount of static pressure, due to undersized duct work, the fan speed will just slow down. 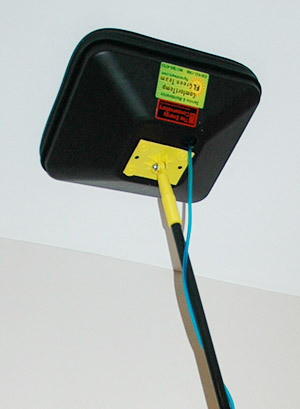 A variable speed fan motor will ramp up and run faster in order to provide the set air flow. If the duct work is undersized the fan will pull hot humid air from the attic. This can cause indoor air quality and humidity issues as well as increasing the cost to cool your home. An air conditioning system is designed to do two things; cool your home and control humidity. If an air conditioner is over-sized it will cool just fine but won’t run long enough to remove humidity which can lead to mold, mildew and other health related issues. If you have altered the size of your home or have done measures to make your home more efficient, the existing air conditioning system may not be sized properly. Replacing windows, installing window tint or adding insulation can reduce the overall air conditioning load and in many cases your current air conditioner may be over-sized. Our skilled air conditioning technicians generate what is known in the industry as Manual J Load calculation which is certified by the Air Conditioning Contractors of America. These calculations size an air conditioning system that is “right sized” for your home, capable of maintaining the desired temperatures and while controlling humidity. The above image was captured by a family in North Fort Myers on the daily energy usage screen of their LCEC account. 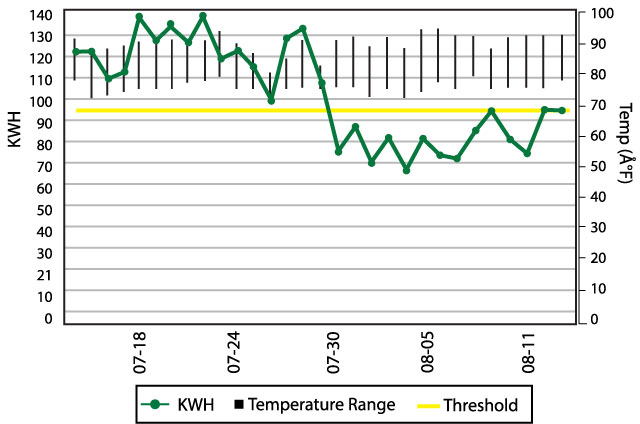 The high usage was prior to the installation of their new A/C unit and the family says that the only spikes they see in their usage since the installation can be attributed to laundry days. The family is so excited about their savings that they are now also in the process of purchasing high efficiency appliances to take advantage of more decreases in their energy consumption and cost! Call us today to talk about replacing your air conditioner: 239.309.2736. Or, get a free estimate online.